What we do. We create amazing experiences by blending design & technology. 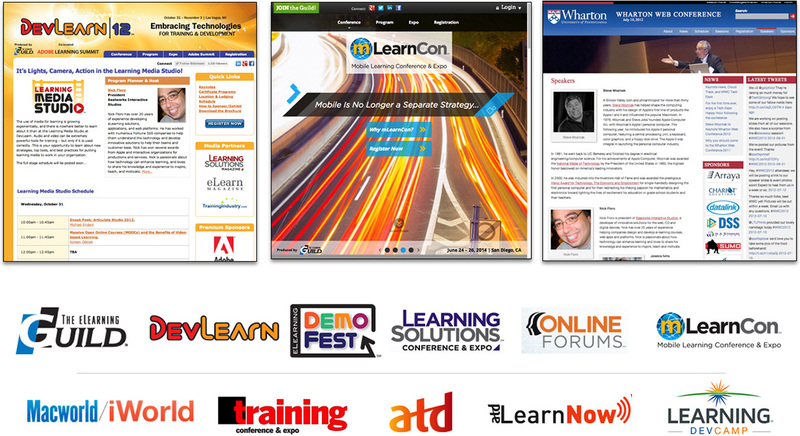 From courses to mobile and web apps to entire ecosystems and beyond. The visual power of design and the functional power of technology combine to create impressive courses and apps. We are industry leading experts. Come learn with us. We can help you with content, creative, video, and animation. Or we can guide you through a complete launch from start to finish. We specialize in creative design and flexible technology to produce results. We love designing and developing applications big and small for your organization and audiences. Our team can help you design and develop an integrated system around your learners' requirements. We listen to your needs and goals, analyze your audience, then develop a plan to partner with you to create custom experiences for your users. We can help with concept development, prototyping, designing UI/UX, programming development, launch and post-launch analytics. 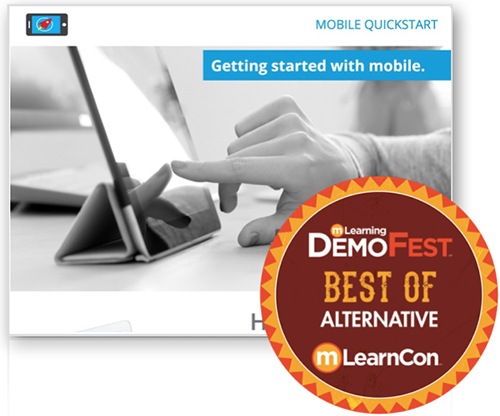 We will then help you determine how to refine and continue to build better content, courses, mobile tools, and apps. We speak at and attend events to learn, collaborate, share knowledge, and exchange experiences. We believe in leading and learning. Who we are. Your award-winning team and partner. Sealworks is a team of talented designers and technologists who passionately believe in the limitless potential of interactive applications. We view digital technology as a pliable medium to be shaped into powerful and eloquent expressions that can provide enormous benefits to our clients. Kristina Veale and Nick Floro founded Sealworks in 1992 and we have been creating innovative solutions ever since. Check out this promo for a peek at our work and learn how we can help you design and launch beautiful experiences for your audience. 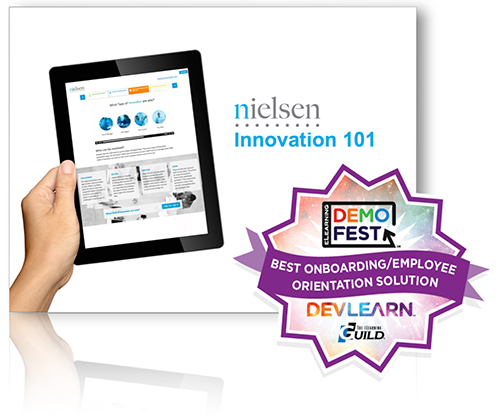 If you would like to schedule a demo, brainstorm an idea or learn more, just let us know. 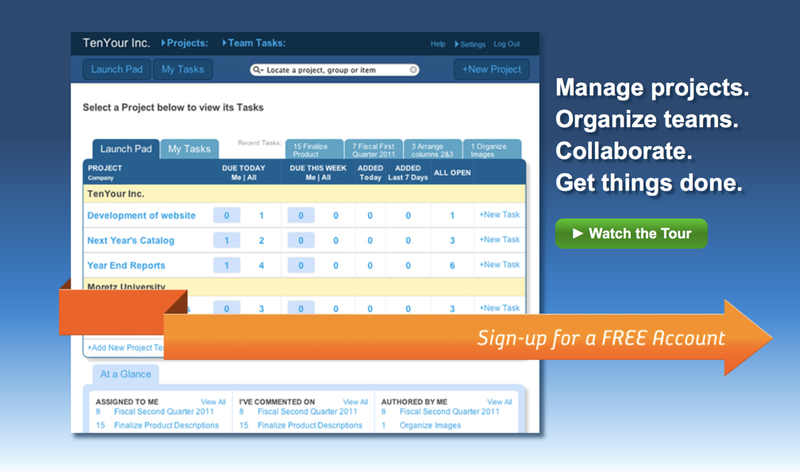 Sealworks launched its first product, LaunchCycle, which offers a beautiful experience for project collaboration. LaunchCycle is a perfect tool to develop and manage new projects. It helps you track tasks, dates and the status and changes that take place during any "normal" project cycle. Learn more and take a test drive today at LaunchCycle.com. If you would like to schedule a demo or discuss how it may help you, just let us know. Our mission is to create amazing experiences with a focus on your goals and audience. Check out our recent awards with American Red Cross and Nielsen. These products and courses are designed for universal delivery across mobile, tablet and desktop devices. 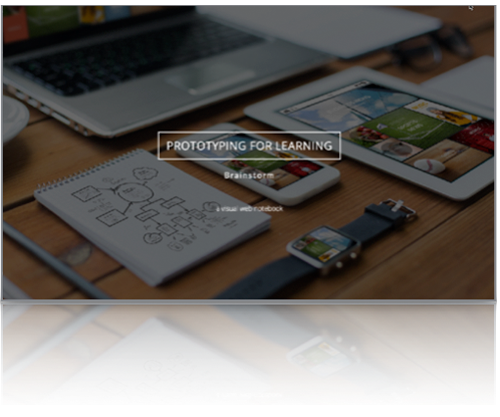 An exciting course that provides a journey for users to learn about innovation in a fun and informative way. 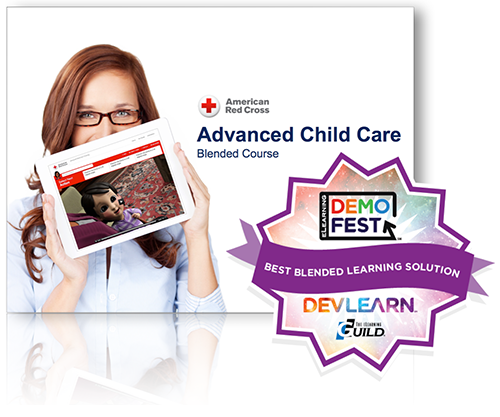 A simulation-based course guiding participants through dazzling 3D simulations and activities to become a jedi master at child care. 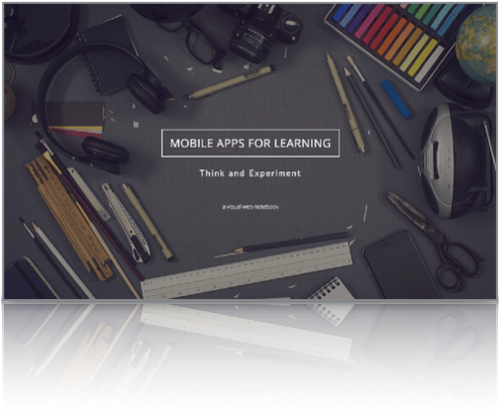 This guide is a must-have for the anyone looking to start creating content for mobile devices and learning. It’s free, because we want to elevate learning. 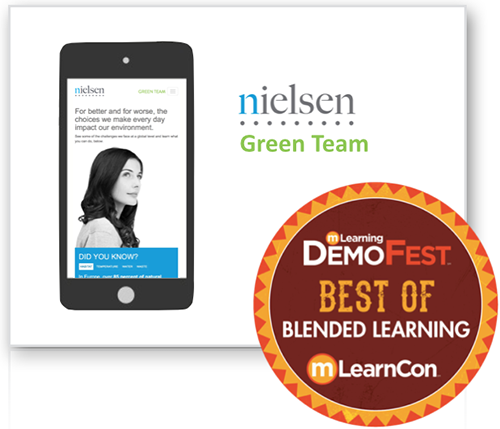 Provided as a resource for over 50,000 Nielsen employees, this tool provides a simple way to help be Green at home and work. 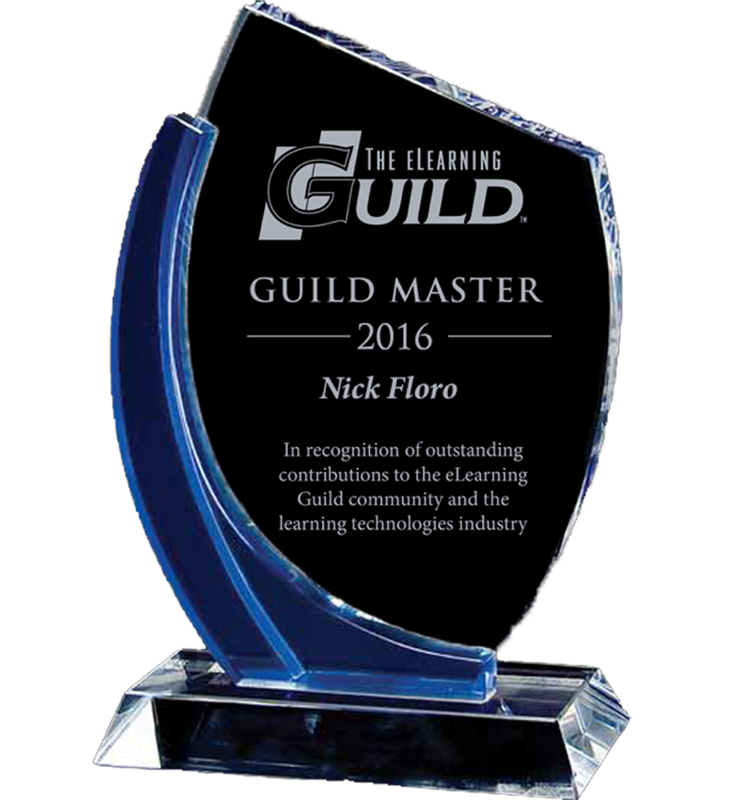 In 2016, Sealworks President, Nick Floro, was awarded the Guild Master Award. This award is given out by The eLearning Guild - the largest community of eLearning professionals in the world. The purpose of the Guild Master Award is to recognize those members who have consistently contributed to the community in terms of both quantity and quality of content—and thus helped make the community a vibrant center for learning. Sealworks created a series of educational resource notebooks based on recent presentations. Learn how to use your mobile device to create, design and build content for your web audience. 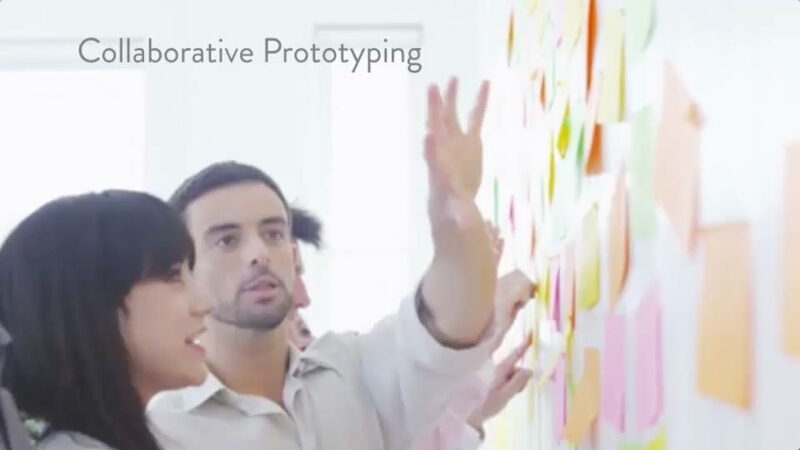 Use prototyping to tell a visual story, quickly test a concept, gather feedback and architect a plan with your team. Contact us. We would love to partner with you.